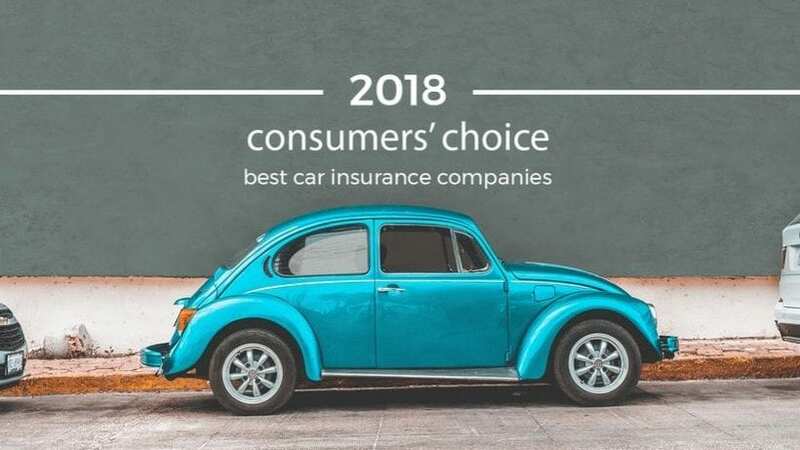 The car insurance website clearsurance.com conducted independent research to rank the best car insurance companies. There are many factors needed for an insurance company to be on this list. The essential ones are affordability, customer service, and the scope of coverage. Also, they asked current users what are the chances of them recommending the company to others or continue using their services. What comes as a surprise is the fact that only two national insurance companies made it to the list. Other included in the Top 10 are all mid-size or small companies. To bring you this list, people from clearsurance.com have gone through 39,000 customer reviews that policyholders submitted to their website. Take a look at top 10 car insurance companies. 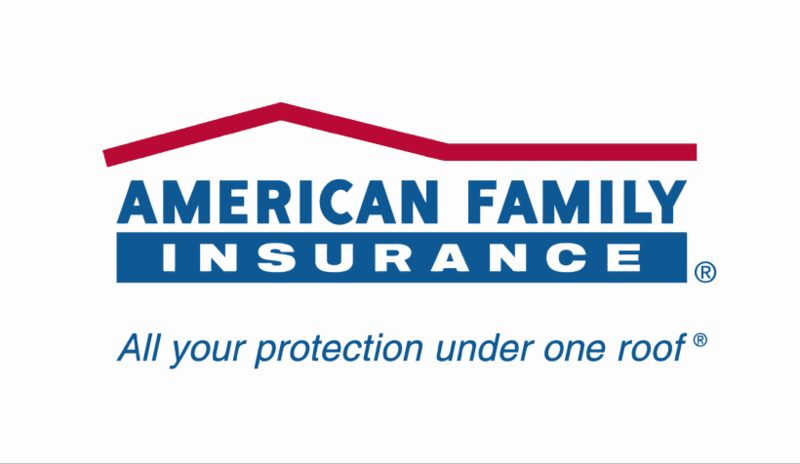 This insurance company was founded in 1921. Back then it was only focused on offering insurance to farmers. Today, almost 100 years later, they provide their services in 19 federal states and have more than 8.3 million policies. Clearsurance.com gave them a score of 4.27 based on 533 reviews.